In this edition of the iGaming Q & A sessions, we’re talking with Fugaso about how they build their casino games and slots. As a leader in the development of gaming solutions around the world, Fugaso (Future Gaming Solutions) creates graphically charming and technically gifted casino titles. In this interview, we’ll be trying to understand how random number generators work and how pay lines and coin values shape design. Gaining access to the minds that make iGaming entertainment possible, we pose questions to the brains behind the online betting business. From brain to paper, code to casino, we speak to Fugaso CEO Niko Mazger to learn how they build online slot machine games and table games. 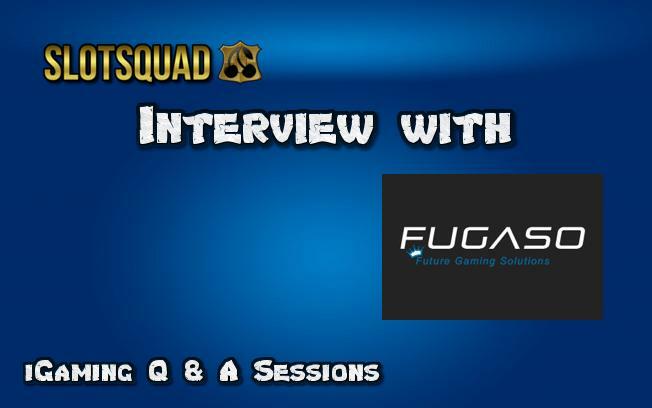 We want to thank Fugaso for taking their time to talk with Slotsquad. Q1. Thanks for speaking with Slotsquad, as a leading game developer, we wanted to begin by asking Fugaso how the creative process works before building an online casino game? The creative process goes very slowly and even reminds me of a freshly married couple who are planning their first unborn baby. Specialists from our company choose themes for new upcoming games , game themes are chosen accordingly to certain criteria’s such as – Goal market for which we are planning the game for, most popular currency , relevant license , average age of player, any requests or demands that our exist custmers have, inner statistics demanded by the market at that point, amount of time we want to spend on development of each game and the budget we have for it. 1. 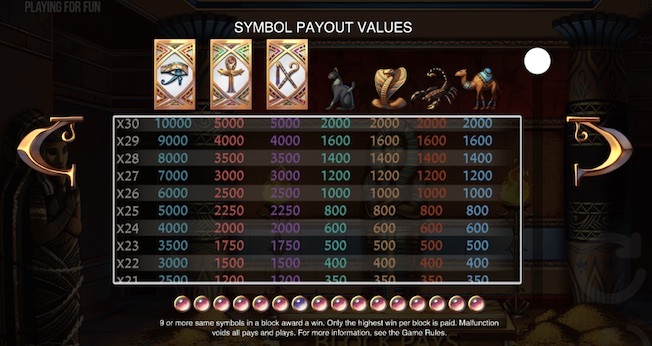 Logic, Protocol & Game math – will the game be a video slots or a table game , if it’s a video slot, we need to deal with the question of how many reels or lines , how will the slot machine work mathematically and logically. 2. Art & Design – Which design are we going to implement in the game, will it be 2D or 3D and which style of art is the best fitting for the chosen theme. 3. Animation – How will we use the animation aspect on all the art work done by the artist for the game while not affecting the speed, comfort and quality of the online slot game. We must not forget that not all players have the newest devices and the best online internet connection therefore our games are supported by all devices and developed with a consideration of those nuances. 4. Development & Coding – Our developers are writing a protocol and coding the chosen game. 5. Combining & Constructing – At this point we are combining all the pieces of the puzzle as described in 1-4. 6. Initial Impression – We are checking and reviewing the initial outcome. 7. Meeting – Specialists from our team are meeting in order to decide what revisions should be implemented into the game after reviewing the 1st version of the game. 8. QA – This part is all about testing and correcting on our test server. 9. Gaming Lab – We deliver the game to a test lab in order to receive certifications. 10. Gaming Lab Revisions – At this point we are implementing the revisions made by the Gaming Lab. 11. Gaming Lab , Finalize – Once revisions are implemented and everything is done accordingly to the Gaming Lab we receive the final certification for the game. 12. License – Our compliance team is reaching out to the relevant organizations in order to get an approval and send the game to production for all of our clients. 13. Marketing – A week before the game is released we are activating all of our marketing pathways in order to get some “buzz”. 14. Production – Time has come! 15. QA on Production – Our Tech Team is checking the slot machine game on the production server. 16. Announcement – We are spreading the word about the new game that is coming out to all of our clients and partners in order for them to add it to their brands. Q2. We want to try and understand how these online casino games work, the RNG (Random Number Generator) is an essential piece of the puzzle. 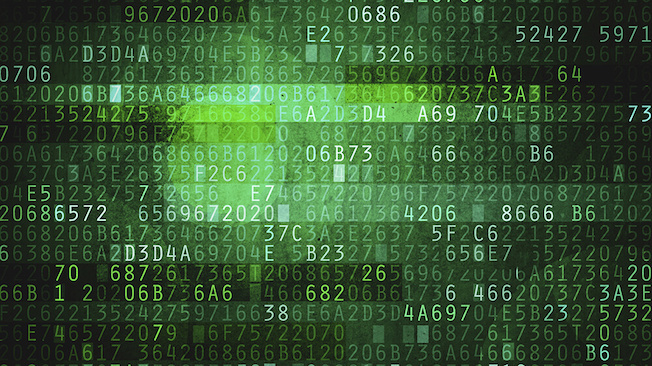 Can you tell us something about random number generators used in gaming software? RNG generates random numbers that are equally distributed in order to guarantee fairness to the gaming process. In different words, winning combinations that a player can receive are guaranteed completely without any intention. But the main part is the mathematical calculation which gives Fugaso games the uniqueness that they have while giving players an unbelievable gaming experience while enjoying our games. Professionalism and experience of many years of our staff is the reason for an amazing mathematical calculations as well as a definition for great volatility winnings which makes our games a very competitive product in the iGaming industry. Q3. Players will often search casino lobbies for games based on betting lines and pay line amounts. At what part of the game design process do you consider pay lines and how many should feature on a particular slots game? Q4. 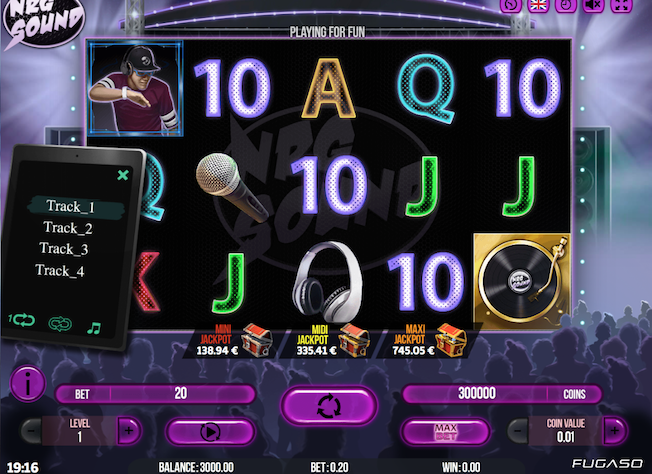 I’ll be honest, at Slotsquad we’re often looking at pay tables and jackpots when we identify new slot machine game releases, do you prefer to build casino games with big jackpots and prizes, or gaming applications with smaller but more frequent payouts? How does this even work? Yes we most certainly prioritise developing slot games with Jackpots , a proof of that is within the following information – At this moment Fugaso has 51 video slots of which 33 video slots are with a progressive jackpot. We have released Jackpot Series Games with a progressive jackpot for all of our clients on 23.08.2018 and as for now we are sure that players do show appreciation and prioritise jackpot supported games as well. Regarding your questions about the amounts of jackpots, how often does one win them and does it even work. Well the amounts of jackpots vary between 20 EUR to an unlimited amount. As of now the Max Jackpot Win (Maxi Jackpot) that has been won is around 31,000 EUR, we cannot affect the amount of jackpot and who might be the winner of it. Our team has developed a unique feature which allows the player to win a jackpot much more often, jackpots are won around 25-30 times a day among all of our clients , this fact is what sets us apart from our competitors who are mostly providing jackpots with very seldom winning rate but with a much bigger prize attached. We recommend to check out our Jackpot Series Games rules in any if our related games which are available in 12 languages with an option of supplying many more. Q5. The artwork and illustrations used within Fugaso games look incredible, how long does it take to produce the graphics and details used within your online slots? It all depends on how difficult the game is in terms of fonts, elements, symbols, game play and of course how good are your designers and animators. 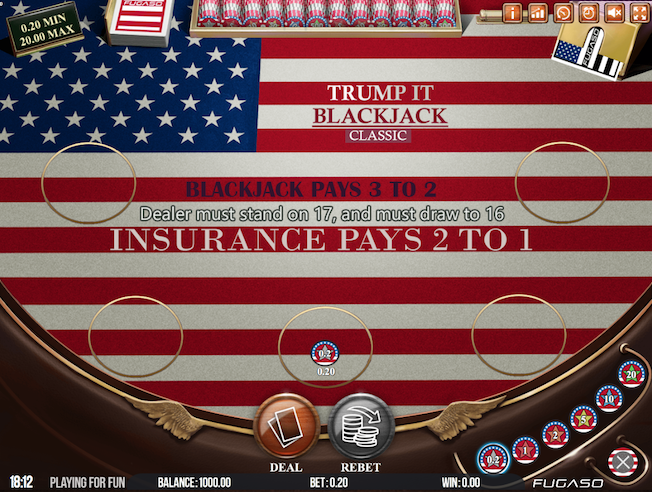 As a matter of fact I will provide a few examples – one of our slot machines, Jewel Sea was drawn and animated in about 2 months , The Mummy 2018: Block Pays was drawn and animated for 4 months, while a game we are planning to release in the beginning of February 2019 named “Trump IT Deluxe” was drawn, animated and had few revisions along the way which made this process the longest we have ever had of 6 months! This just goes to show that there is not an actual time schedule for game development. Q6. Creating online blackjack games and other table games is another part of Fugaso’s busy operation, it must take some time to test simulated card games before distribution? Is this something that Fugaso does by itself? The development process of table games is a bit different. Server wise and coding for that is much harder than developing the simplest slot game, but if we were to compare between developing a Blackjack or a Roulette game to developing a complex slot game then the slot is much more difficult to develop. 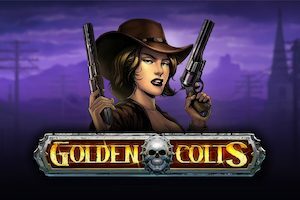 As an example for that, some of our latest releases such as Golden Shot, NRG Sound and Wild Rodeo are highly-sophisticated slots. To develop those 3 games it took our team almost twice as much time as it would take to develop 6 table games. I can comfortably announce that our company has no limits when it comes to producing and developing any casino games, of any level of difficulty with any type of licenses thanks to our professional and unique technologies and our experienced specialists of this industry. Regarding testing the Table Games – the procedure is the same as it is with online slots, until the game is released to production and is able to be used by our clients, it is being tested in a Lab that takes into consideration all the regulatory requirements of that specific country we are getting a license of for that specific game. As of now Fugaso has 3 types of Licenses – UK, MGA and Curacao. A total of 57 Curacao licensed games while 39 of them including all Table games are already MGA and UKGC licensed. Q7. Your casino games with access to mini, midi and maxi jackpots present enormous opportunities for players; it’s also fascinating. Tell us, is it complicated to create casino games that link to a jackpot network? Well it wasn’t as simple or easy, our Tech team has been developing this feature for over a year, only afterwards we were tested by QUINEL Lab accordingly to the UKGC requirements, it took us another 3 months to correct all the revisions, afterwards we have announced on our website that we are releasing Jackpot Series Games and only 2 months after that we managed to release our first games. 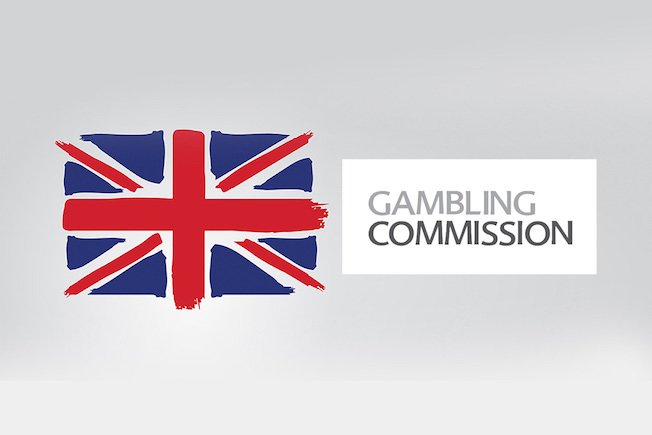 Once we have received our UK RNG certificates including the permission to use the Jackpot feature everything got much simpler, It took our tech team not longer than a week to add the jackpot feature to any of our desired games which required another session of testing from the Lab, once the testing is done , we wait for the approval of UKGC until we can send the game for work(production). Q8. Lastly, the future of online casino gaming is exciting, how do you think tomorrow’s slots and games might look? Are we talking science fiction? Generally speaking I cannot answer that question ☺ please follow our new upcoming games and that just might give you an idea of what’s to come. That’s very intriguing, we look forward to future casino games and slot machines from Fugaso. Once again, many thanks for your interview. Slotsquad iGaming Q & A sessions aim to educate players and share insightful interviews across the industry to help inspire and promote development in all areas. In future sessions, we’ll look deeper at slot machine games, paytables, RNG maths, competitive jackpots and testing laboratories. But we’re not the experts, you are! If you want to become part of the Slotsquad iGaming Q & A sessions, please email contact@slotsquad.co.uk and we’ll arrange an interview.